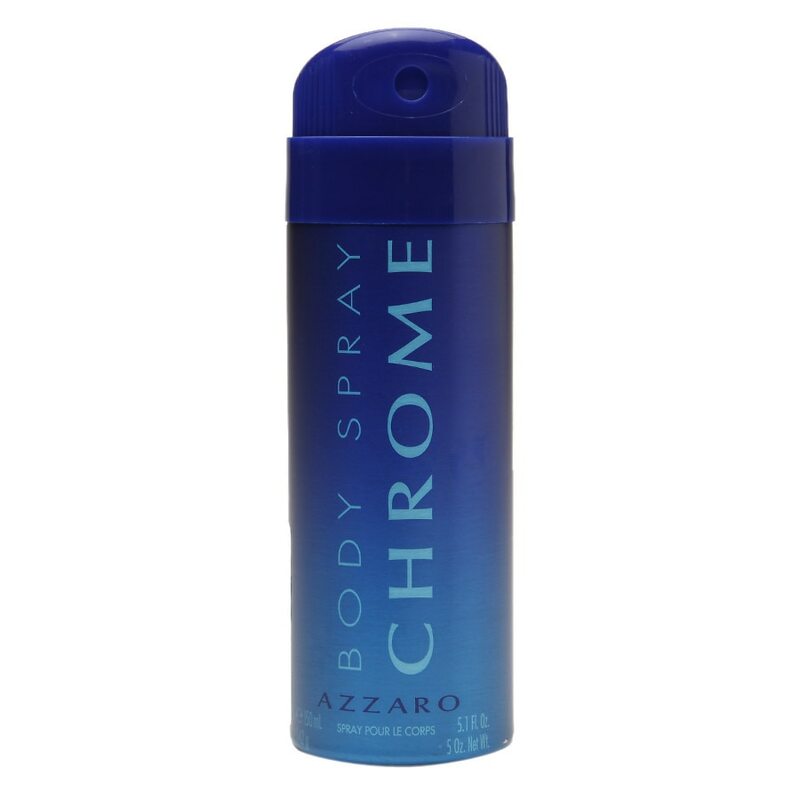 Chrome For Men by Azzaro is a fresh, clean, soapy scent that is long lasting and sharp. It's a perfect scent for a day outdoors or to wear to a casual event. It's just a simple fragrance with a simple goal... To make you smell good! Pressurized recipient. Avoid contact with eyes. Do not place in hot water or near radiators or other sources of heat. Keep away from direct sunlight and do not expose to temperatures above 120°F/50°C. 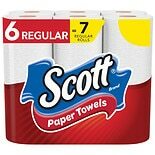 Do not puncture or incinerate, even after use. Keep out of reach of children. Contains 30% flammable components by mass.